Disney Infinity Violet Figure. Factory Sealed. Video Game Accessory. 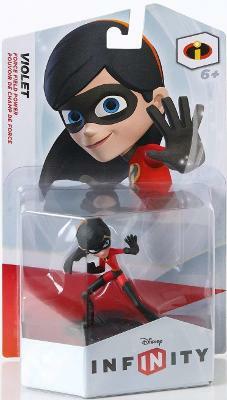 Disney Infinity The Incredibles Violet Figure - NEW + UNOPENED! RARE US VERSION!